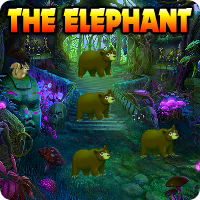 AVMGames Escape The Elephant is the latest point and click escape game created by aVmGames.com. This summer you went to volunteer at a wild animal reservation in Africa. This was your dream forever, to stay there and help those wild animals. When you got there you realized that is a really hard job, but is worth the satisfaction which you get. Today there is a situation. 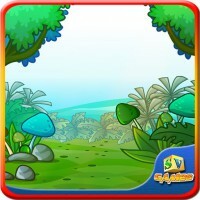 One of the elephants have disappeared. For sure it ran away to the forest and it's your job to find it and rescue it. So explore the forest, find the lost elephant and rescue it from the forest. Good luck and have fun!